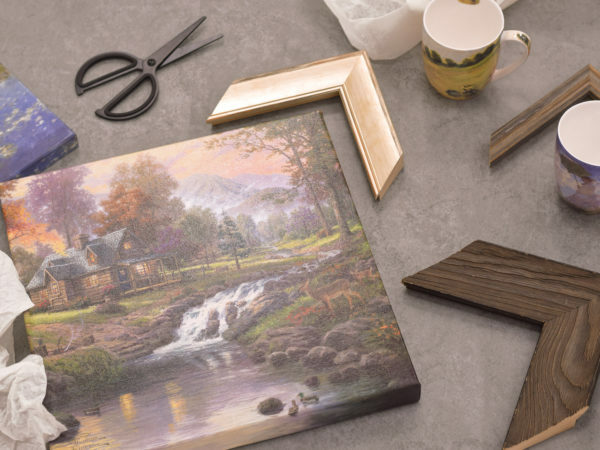 From prints and canvases to sports jerseys and custom framing, the experienced framers at Willowbrook Art Gallery can frame even the most complex arrangement of items. Looking for something to frame? 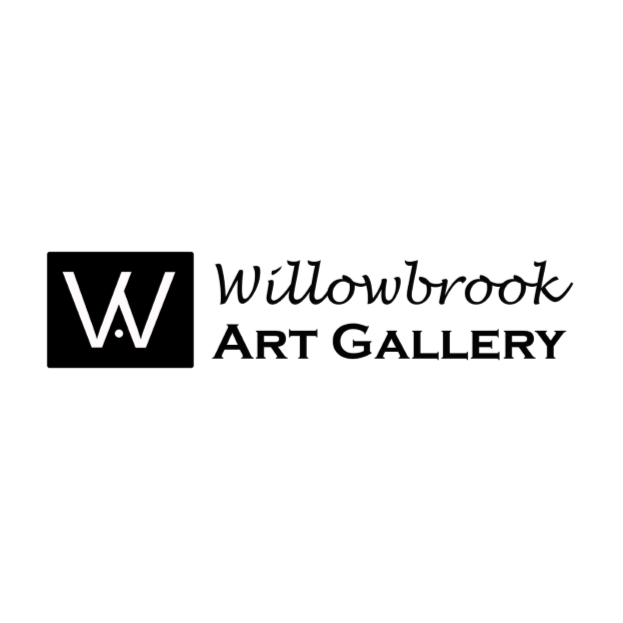 The Art Gallery also carries limited-edition prints, original artwork and an extensive selection of posters.